To the OP: what exactly are you trying to accomplish with this board? Light wind waves? Foiling? Light wind cruising? Hello grantmac017, is that the correct question? I thought it an interesting proposition to foil on a longboard - almost everyone is foiling where I do most of my sailing, no one on a longboard. The Windsups do weight a ton but they are a great shape in the right or wrong conditions - however, you want to look at it. I also have the x-longboard carbon which is much lighter it would be fascinating to experience that lifting onto foils - with a US box that is not likely to happen soon. Since the nose of a board does not have to weight much - who knows it could be a different experience some prefer? 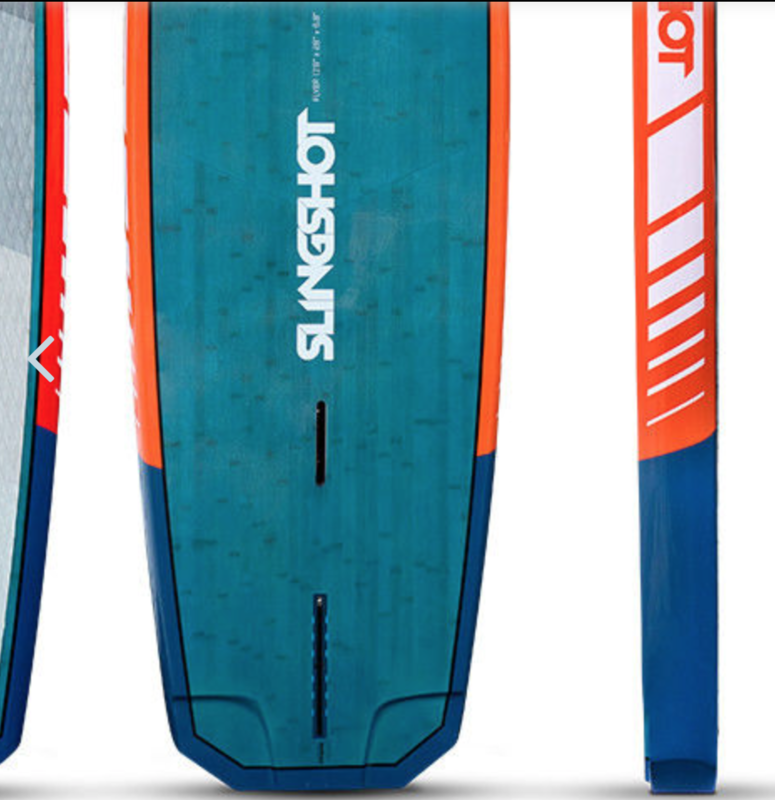 Slingshot makes a FLYER 280. 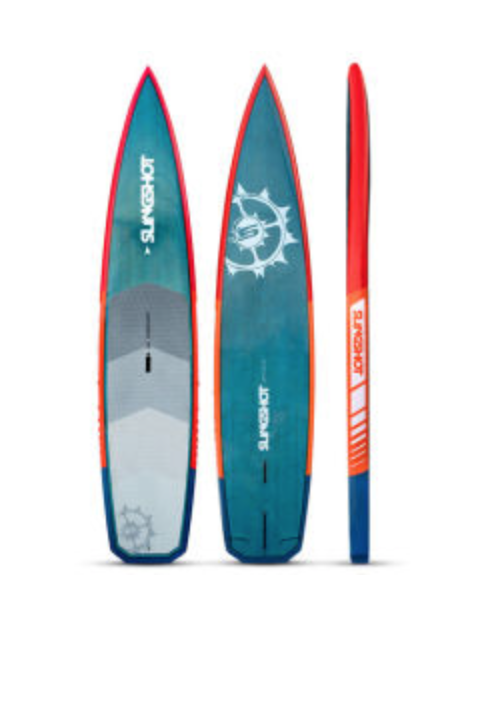 Looks like a downwind race SUP, but has a foil box. Thing works great. I can even foil out of Jibes on it. Andy Brandt has been teaching a lot of first time foilers on it. Super fun board, even sails great not foiling. If you are in sub foil conditions and you dip the upwind rail you can push off the foil and it goes crazy upwind. Then get on the foil and it will go almost straight upwind. Super fun board and really really light. It even has a real mast track not just one of those brass plugs. Really interesting - are you the only one that uses something where you are? I would be great to hear some more or video if you have something? I have a friend here in the greater Seattle area that has been windfoiling with the Slingshot Flyer 280 for more than a year. But anyway, he likes it... and it works fine for him. He mostly foils with it, whenever it's breezy enough... but he also SUP's it in our typical light wind. Or if it's light and marginal he will sail it like a longboard windsurfer, and when there's a little gust he will foil as much as possible. If you want more info... I'd go the Slingshot site... you can get good info there. And you can call the windsurf shops in Hood River... a couple of them probably have experience with this board (besides other shops around the country).